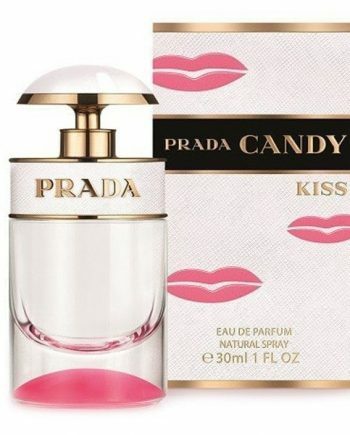 Prada Candy Kiss Eau de Parfum is a musky women’s perfume with notes of Musks, Orange Blossom and Suave Vanilla. It is a feminine and seductive perfume for women with a super addictive aroma. The predominant note is Musk and the fragrance is long lasting. The scent was launched in 2016 in a sophisticated white bottle with golden and pink detailing and is available to buy as an Eau de Parfum spray for women, either online or in-store from Scentstore – an authorised Prada UK retailer.